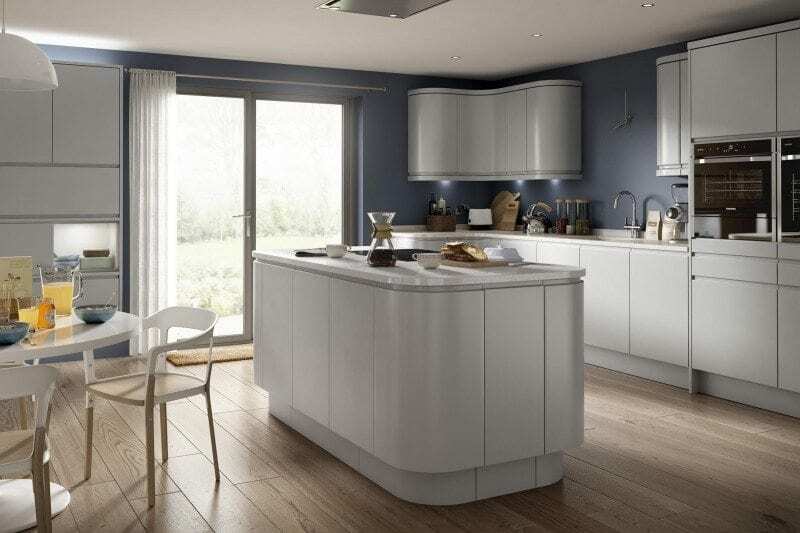 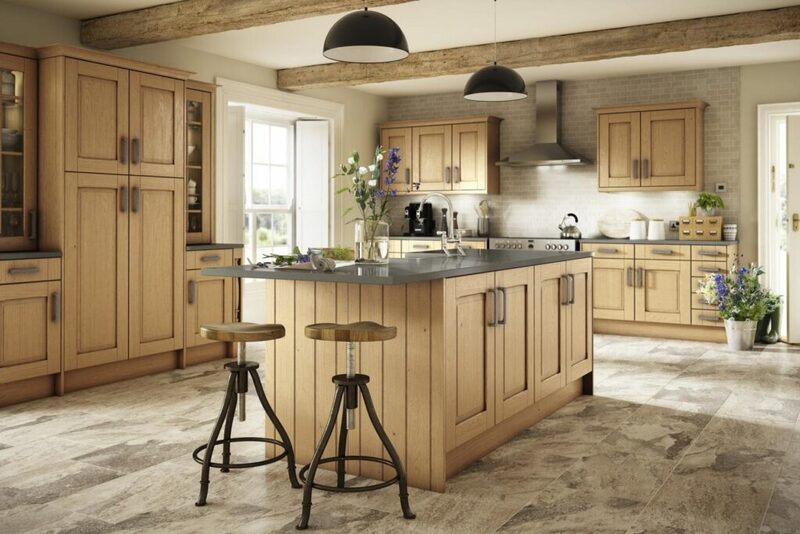 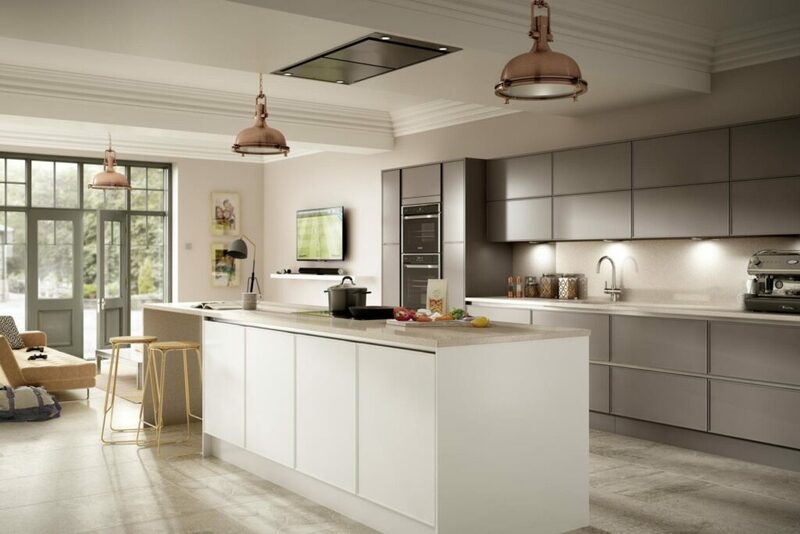 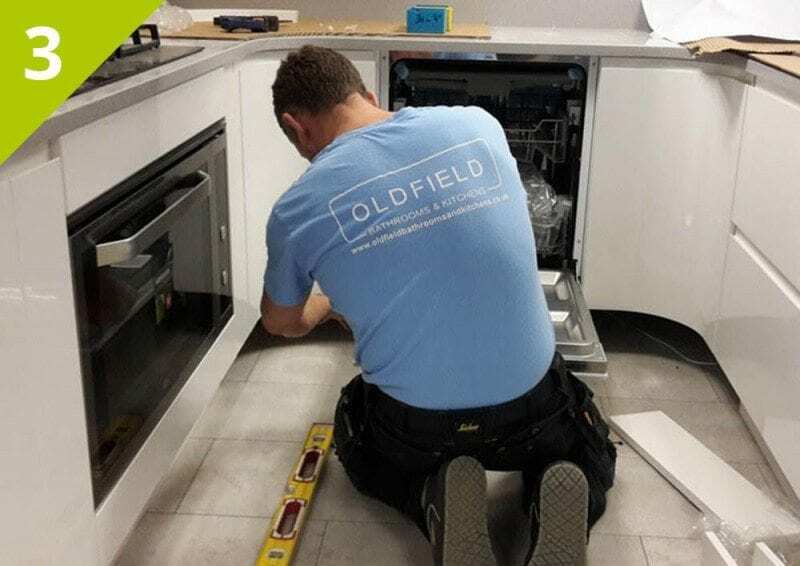 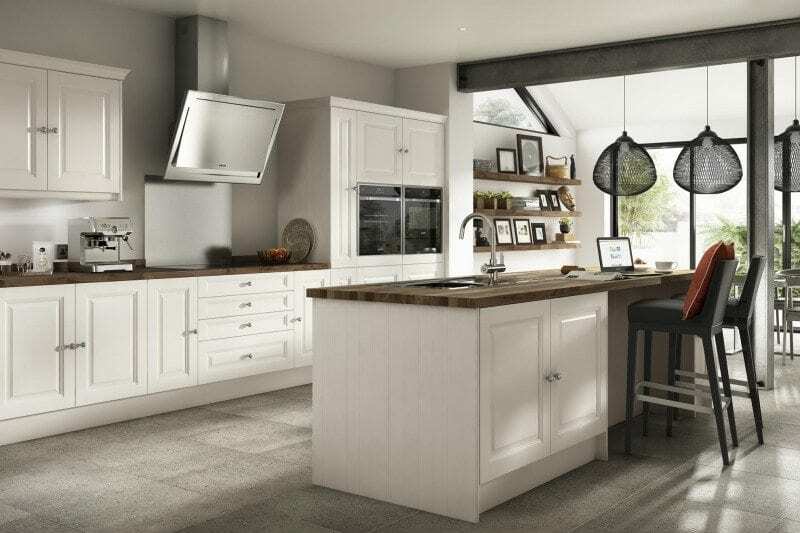 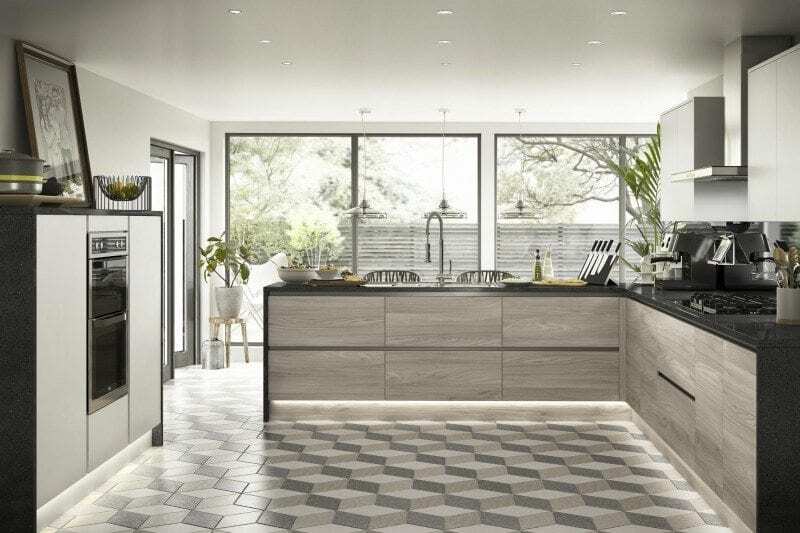 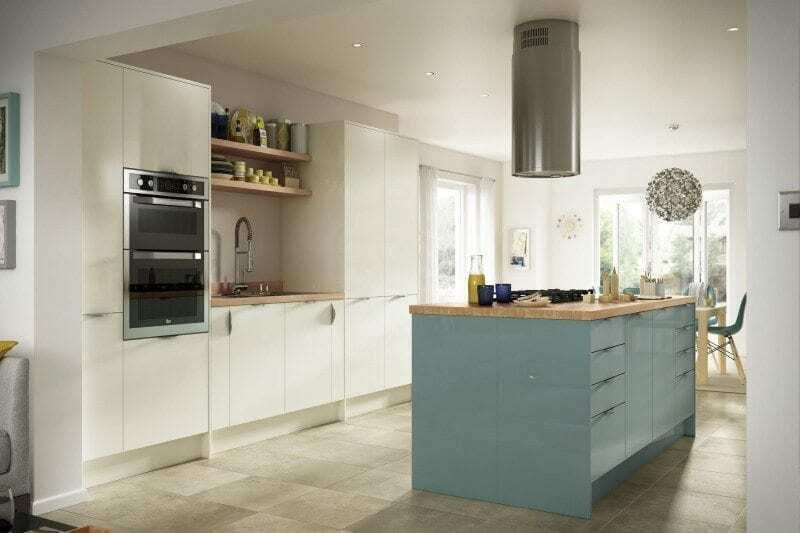 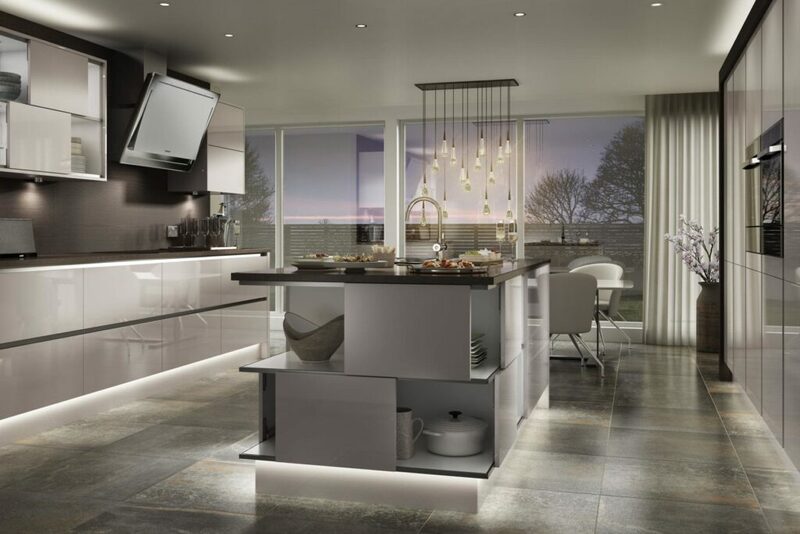 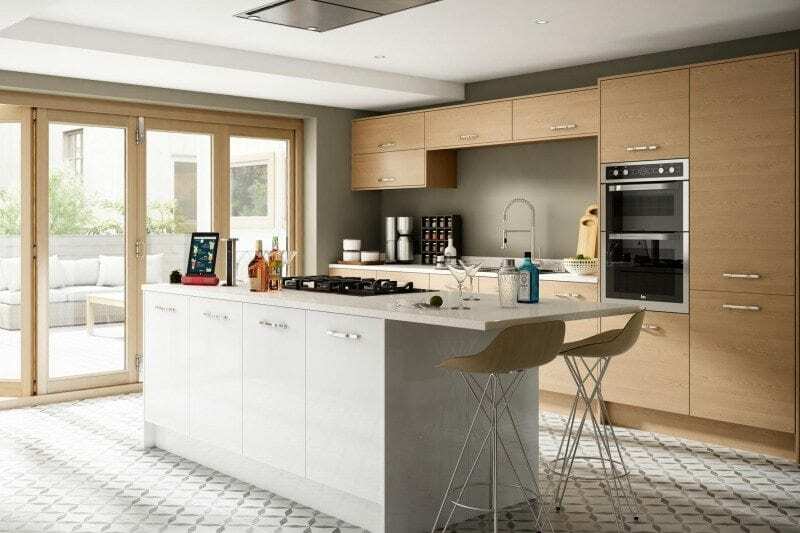 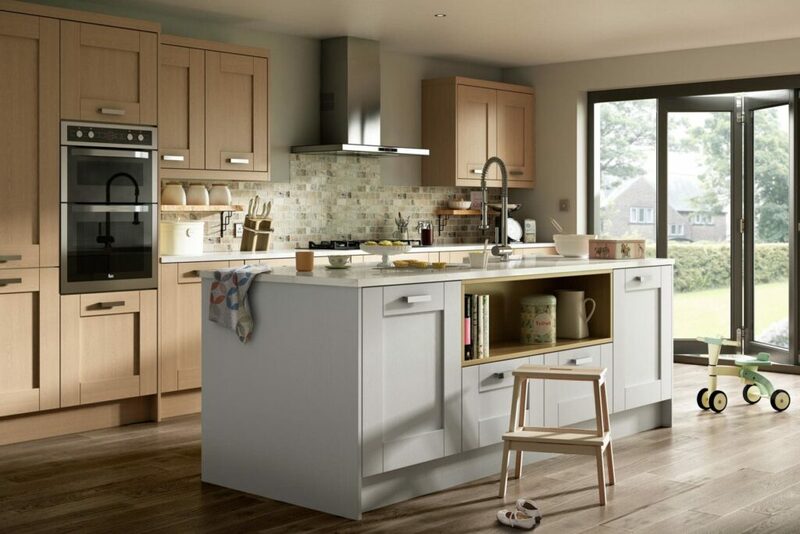 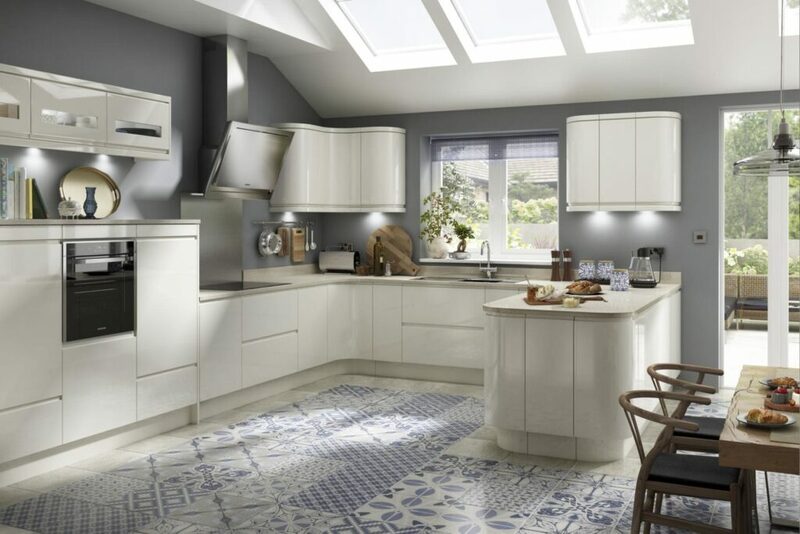 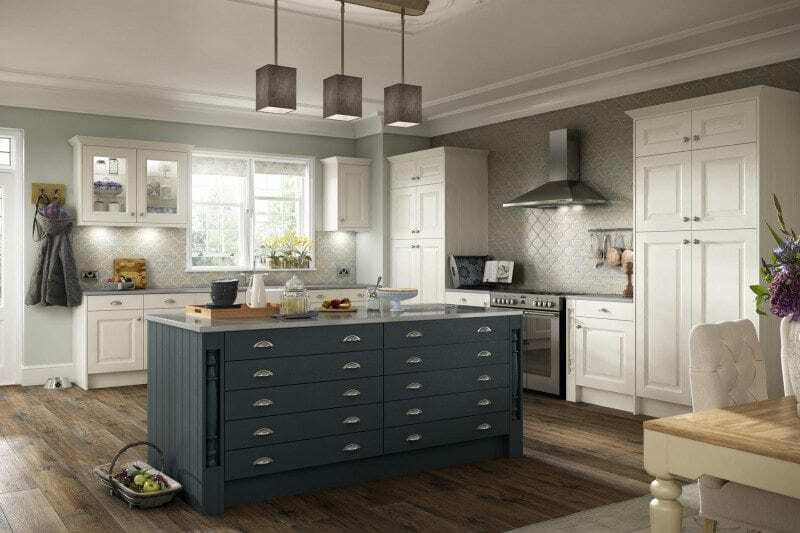 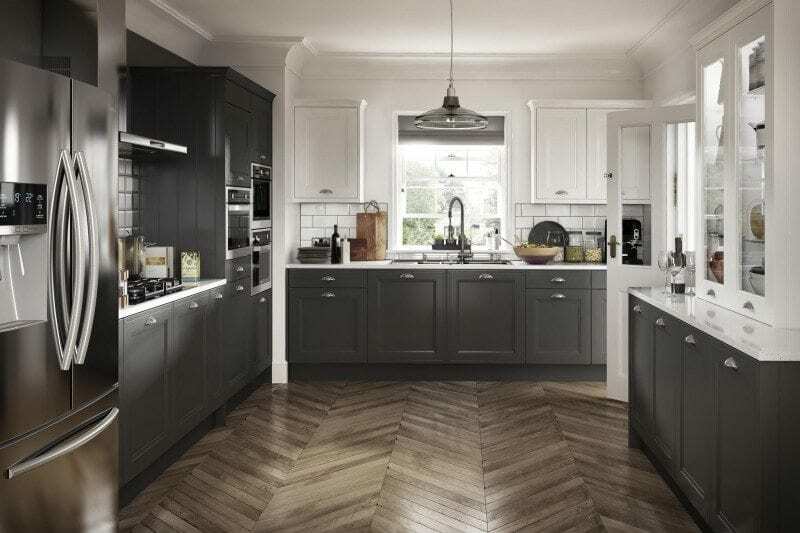 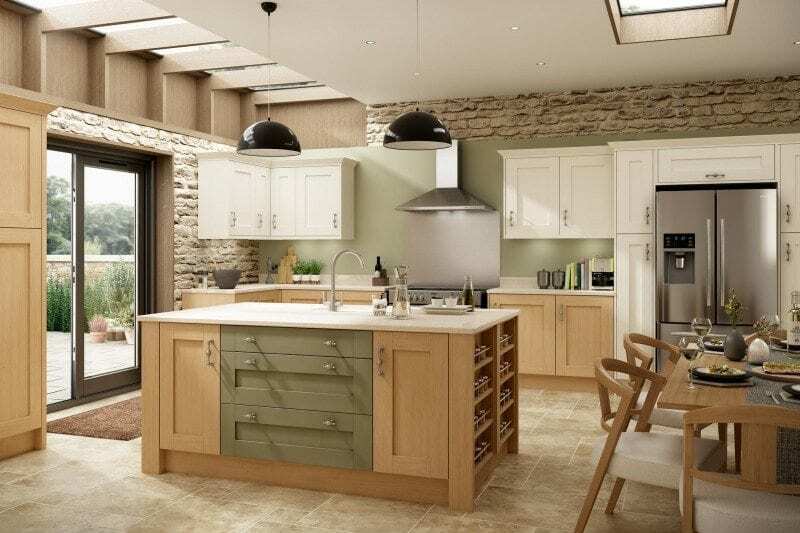 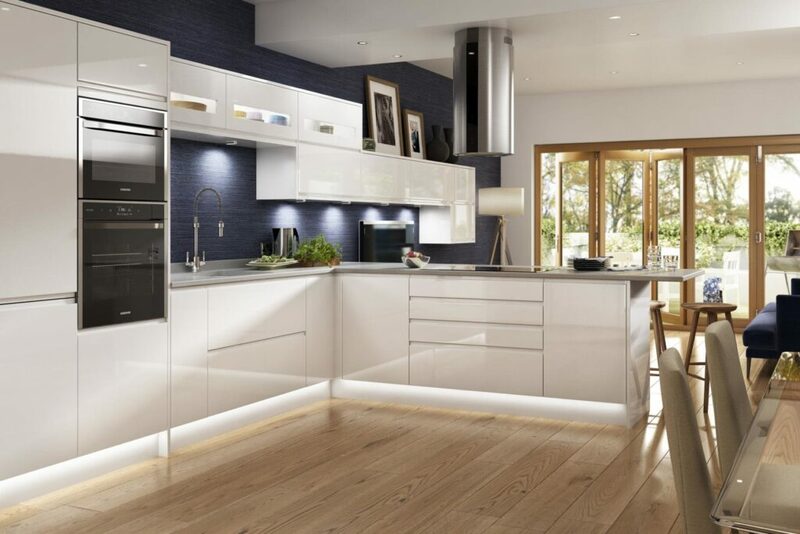 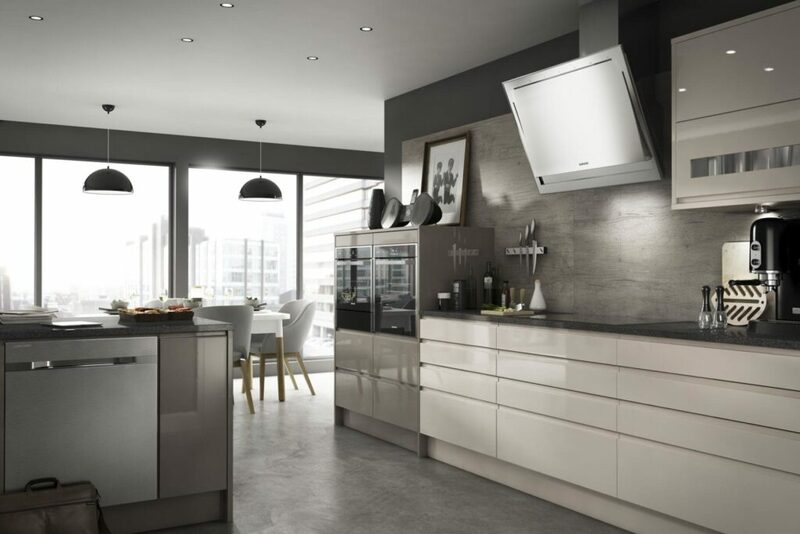 Oldfield Designer Kitchens Bolton is a kitchen design company providing the complete service bespoke to your needs. 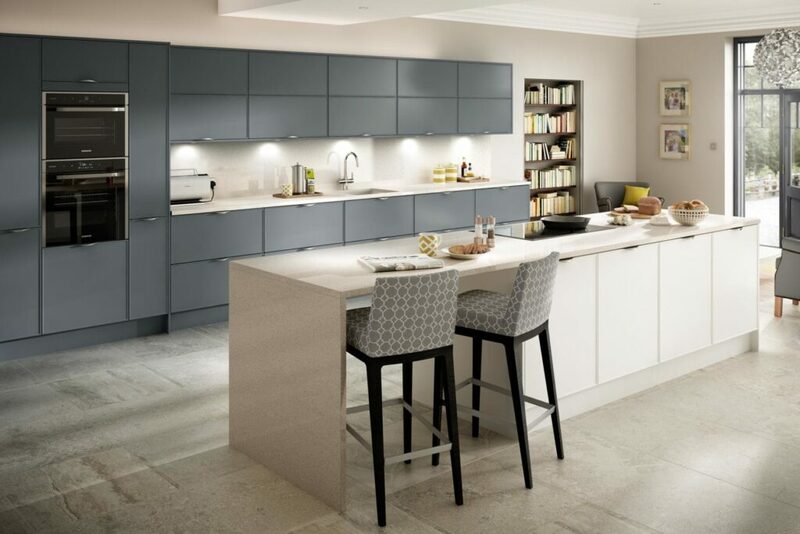 Below is a range of kitchens that we supply. 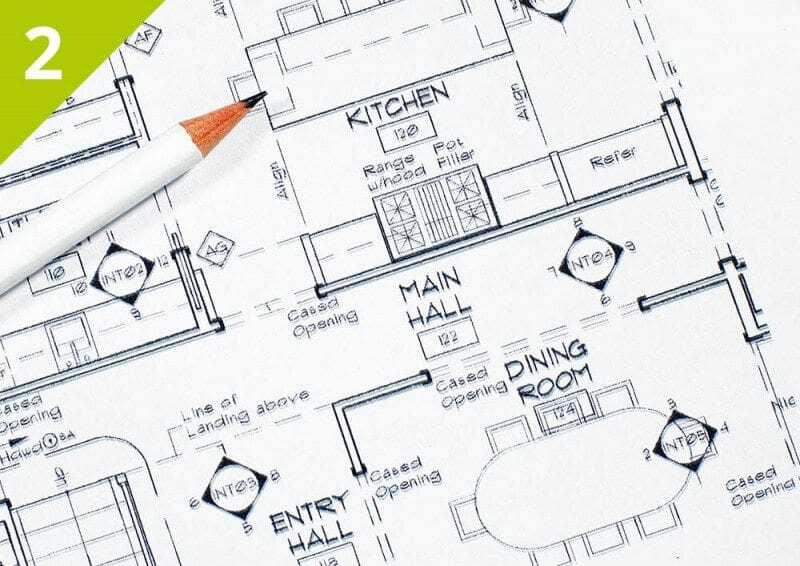 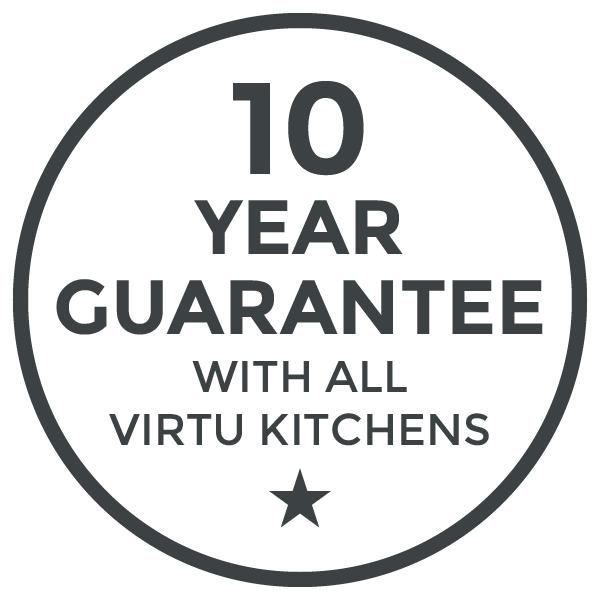 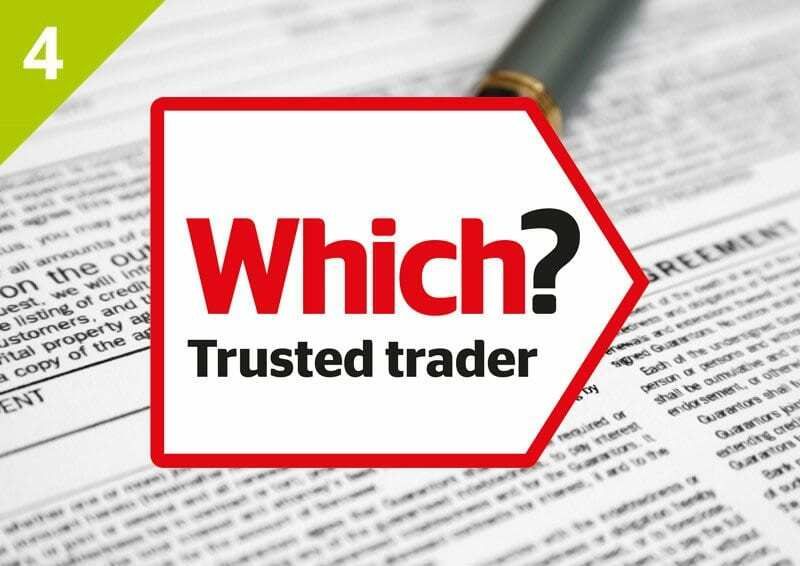 We provide free home kitchen design visits in Bolton, Horwich, Bury, Wigan, Westhoughton, Chorley and the surrounding areas.